Zodiac tattoos are signs of astrology or horoscope and a good way to connect with your zodiac. Both men and women are getting zodiac sign tattoos made of different designs. These zodiacs are represented on the basis of 12-year cycle or 12 months in a year and each sign is represented by an animal. 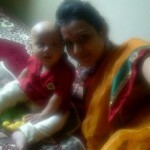 We are very much connected with our zodiacs and it tells a lot about our personality and attitude. 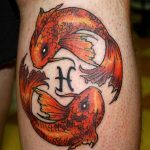 Here are the best zodiac tattoos ever that will surely inspire you to get one tattooed over your skin. Want to get something creative done? Creative zodiac tattoos are made with a combination of your sun sign and other artful works such as stars, moon, sun and other shapes and designs. 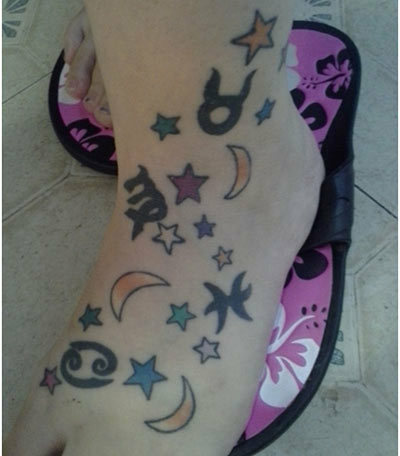 These tattoos are usually made on the foot and are very colourful. Looking for something colourful? 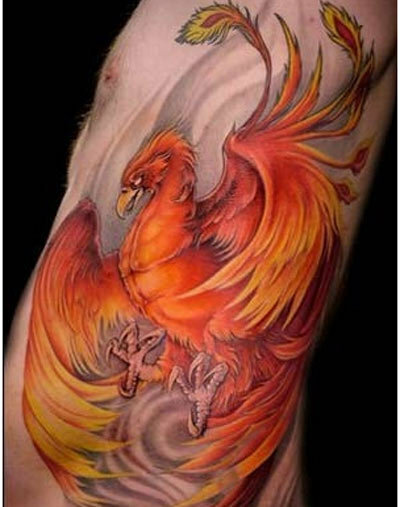 These tattoo designs are very creative and colourful. These designs contain flowers, leaves and petals. 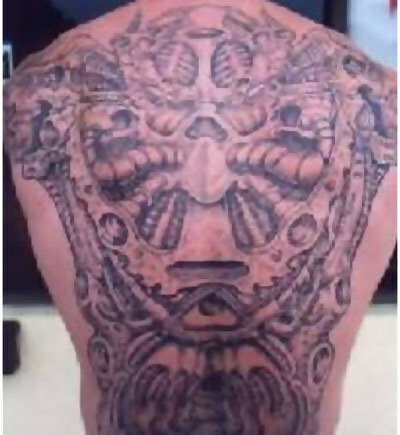 Want to get enormous tattoos made? 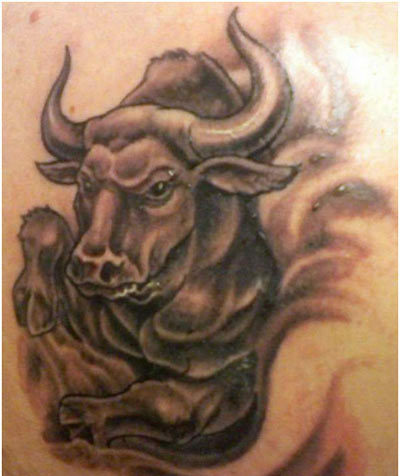 Huge zodiac tattoo designs are very famous especially among boys. Abstract zodiac tattoos are a good option. These tattoos are small in size and give a soothing look. 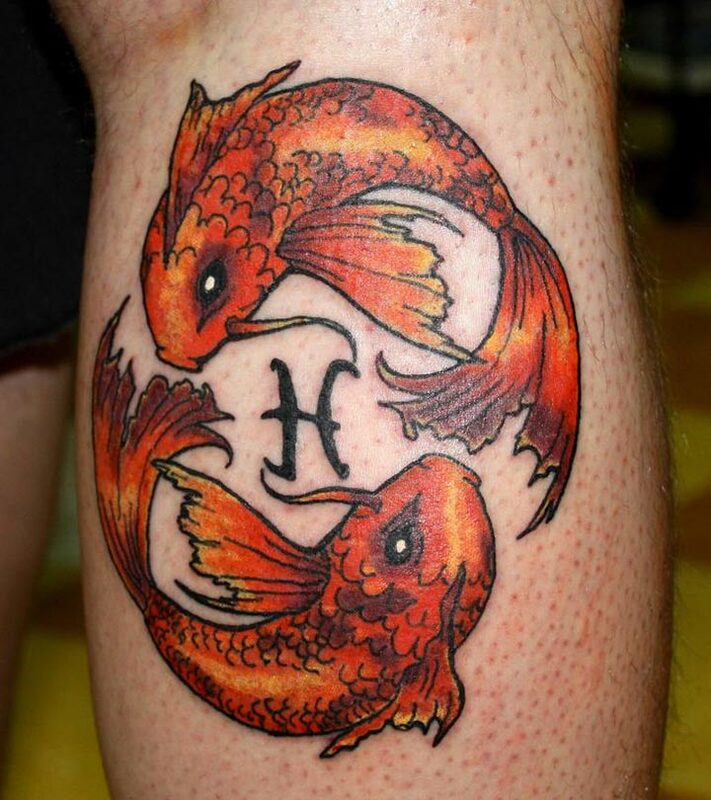 These tattoos tell a lot about your personality by referring it to your zodiacs. 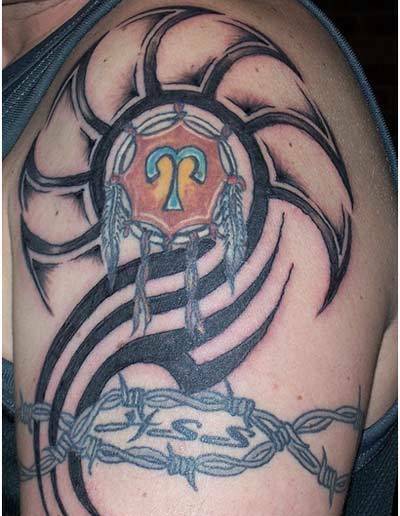 Tribal zodiac tattoos helps us get connected with the native creatures. These tattoos give an oldie and complicated look. These designs are big in size and visible very easily. These designs are not soothing to the eyes but are very catchy. Have fantasy for animals connected with your zodiac sign? Animal zodiac signs involve drawing of animals which are related to your zodiac signs such as bull, fish, scorpion and many other animals. These tattoos tell a lot about which animal you are related to and even about your personality related to that animal. 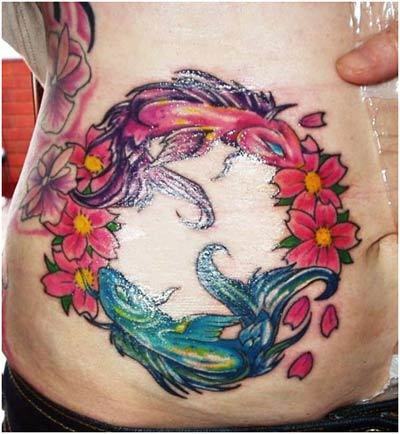 These designs are more common and worn by many who have a fantasy for zodiac tattoos. These designs are directly related with the Chinese astrology and symbols. 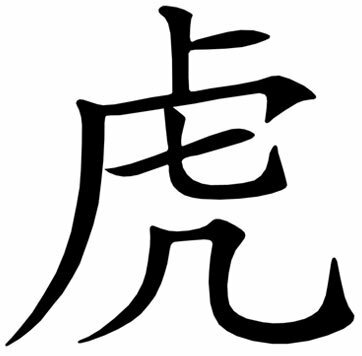 These designs involve getting Chinese symbols made according to your sun signs. These designs are usually simple unless accompanied with other complicated designs. 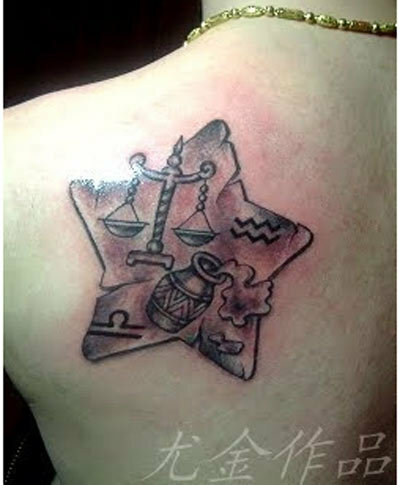 Are you a girl looking for cute zodiac sign tattoos? 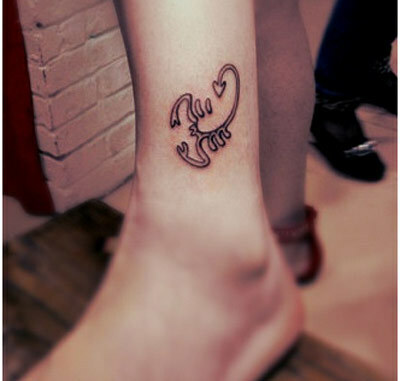 Cute zodiac tattoos are usually worn by girls and made with the help of cartoons. These tattoos are captivating and are usually feminine looking and thus preferred by girls. Looking for different zodiac tattoos? These tattoos are not that common and symbolise different elements of sun sign such as sun, moon, fire, earth, air and water. These tattoos are not easily understandable by all and considered normal designs by many. Understanding it deeply require proper knowledge about zodiac and its symbolism. These tattoos directly tell us about the sun sign to which you belong. These designs contain the name of your sun signs in a creative manner and are easily understandable. These create a direct link between your zodiac and your personality. 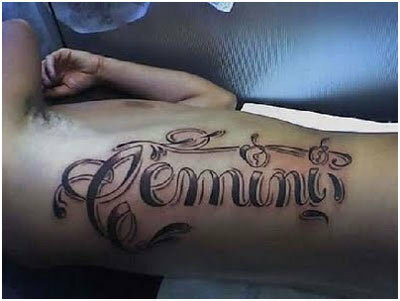 Have you ever got inked zodiac sign tattoos like this? Would you like to try them now? Share your thoughts with us!